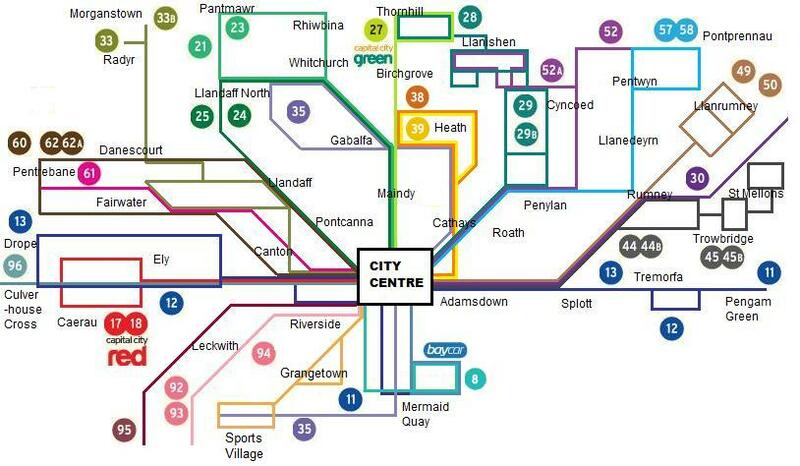 Cardiff bus route are listed on the map below and in addition we have also included the fare zones for a Cardiff bus ‘Day to Go’ ticket, this means that you get unlimited travel for that day. There are similar ‘week to go’ and ‘month’ to go tickets. ALWAYS have the correct money or change. 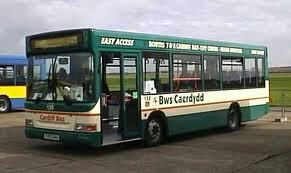 CARDIFF BUSES DO NOT give change ! !